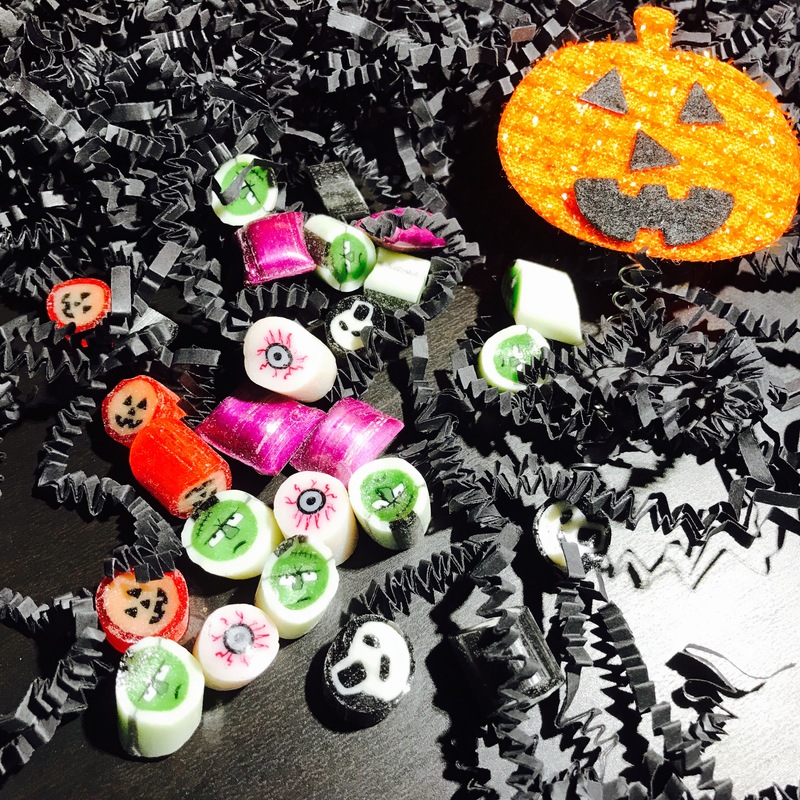 PAPABUBBLE | Halloween artisan candy, here we are! Halloween artisan candy, here we are! 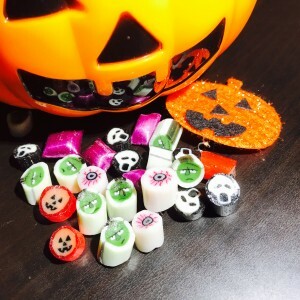 16 Oct Halloween artisan candy, here we are! Well, like every year at this time, the streets are filled with skulls and terrifying monsters, Halloween is around the corner! Papabubble, In Papabubble, we have the commitment to make the world a sweeter and fun place, yes, but always with the best taste you will ever tried! You know where your nearest store? investigates here .